Really love these guys! 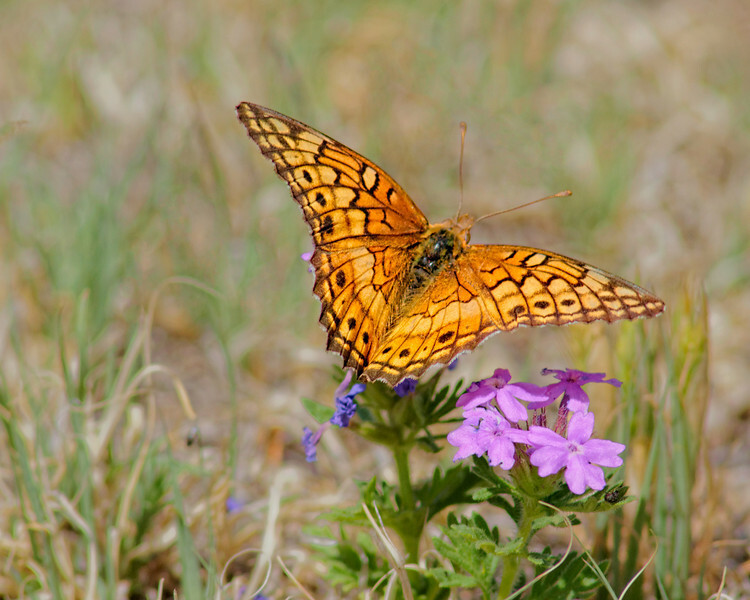 Not 100% on which species of fritillary I manged to find in southeastern Colorado in Bent County. It was found feeding on the wild verbena flowers. Feel free to make a guess on which fritillary it is you like! And also be sure to see how well these guys can hide in their surroundings using their natural camouflage in the other posted image (also posted in the first comment).